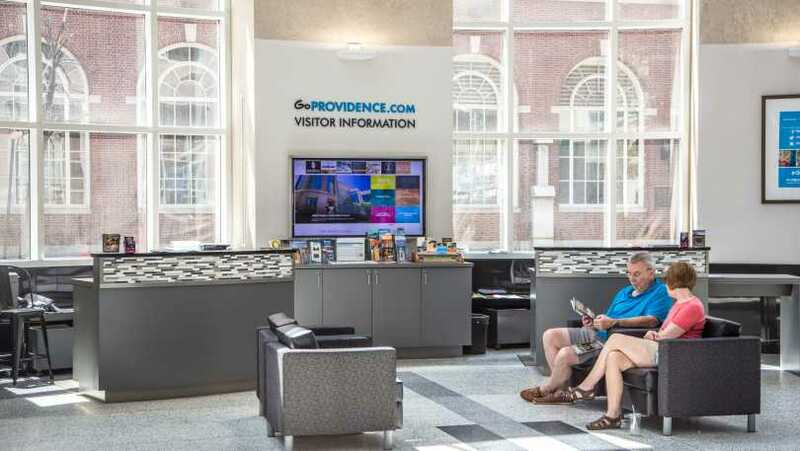 Providence Visitor Information Center - Convention Ctr. 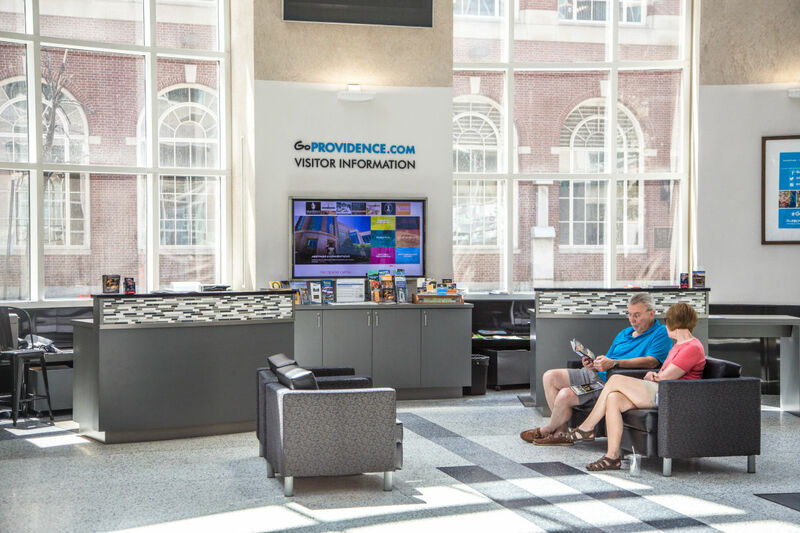 Conveniently located in the heart of Downtown Providence, at the Rhode Island Convention Center, within walking distance of major hotels, restaurants, shopping and other attractions. Short term parking available at the main entrance. 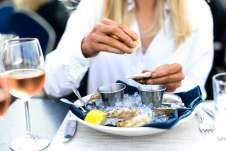 Open Monday-Saturday, 9 a.m.-5 p.m. 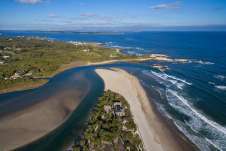 Reservation services, brochures, maps, tourism councilors.